A new competition, dubbed the ‘Plant X Factor‘, which gives breeders just 90 seconds to sell their new creation to a panel of judges, is to be launched at this year’s Chelsea Flower Show. The award is designed to celebrate the best examples of plant-breeding, and the winner is expected to become a worldwide bestseller. A panel of judges from the Plants Advisory Committee of the Royal Horticultural Society (RHS) will choose 20 new plants on the Sunday before the show opens. On Monday, the shortlisted breeders have their chance to pitch their product to the panel. 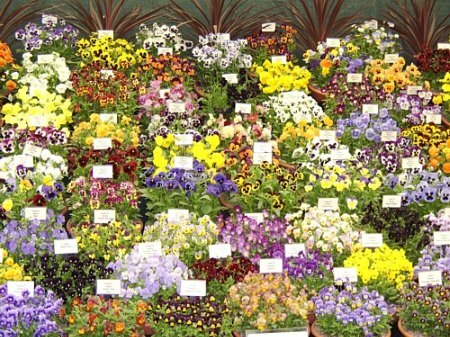 Bob Sweet, head of RHS shows development, noted that the winner would have the accolade of being the best plant in the one of the world’s most famous horticultural shows. There are usually 60-80 new plants launched at the show each year. 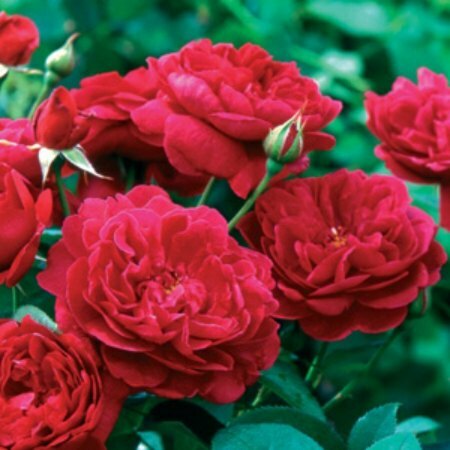 The Darcey Bussell rose, launched in 2006, subsequently sold in the tens of thousands, and new breeds of grass featured in recent shows kickstarted the fashion for grasses. 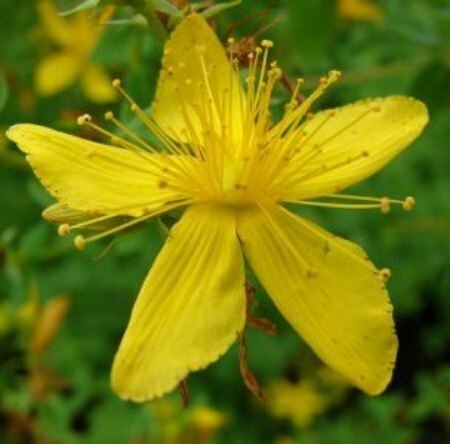 This year’s Chelsea Flower Show will also feature another innovation: a 10ft model of a man made of hundreds of healing plants, such as St John’s Wort. The model, which will be displayed in show garden Places of Change, has been created by Iden Croft Herbs in association with housing-support charity Stonham in Kent. In addition, the show features the most expensive garden in its history: the £20 million Ace of Diamonds garden.